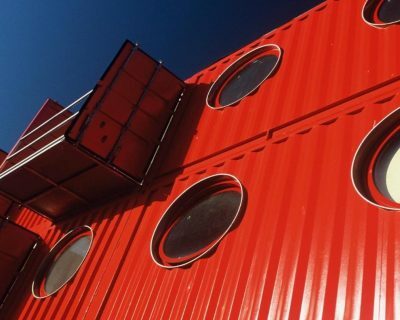 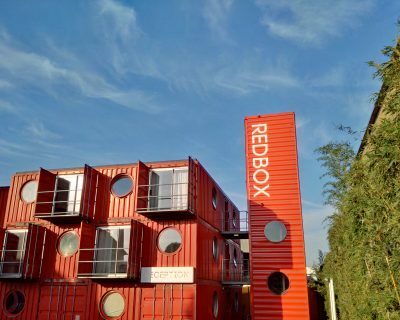 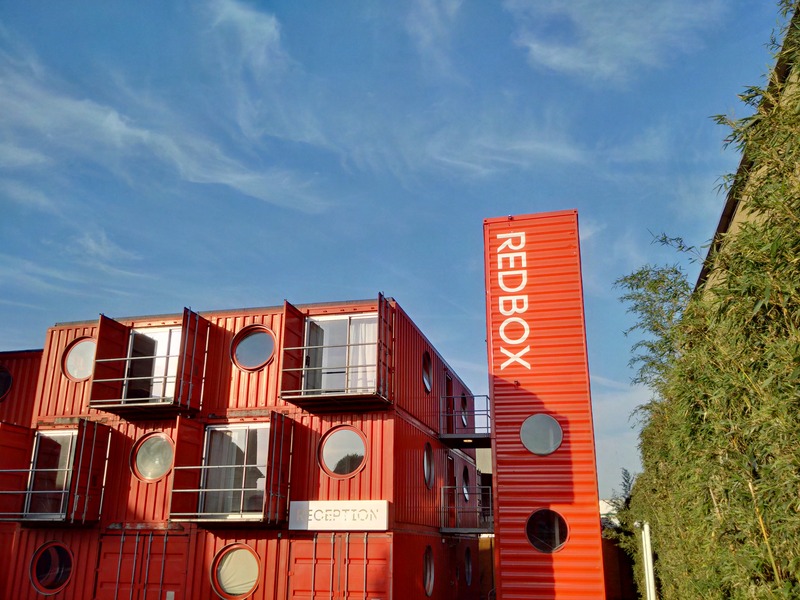 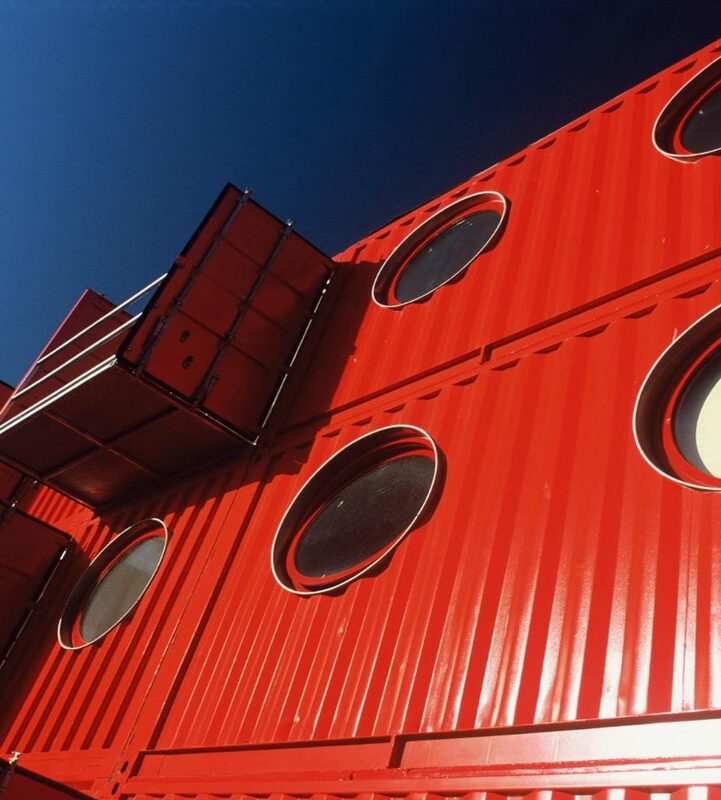 RedBox has two co-working spaces in its Container Futures building. 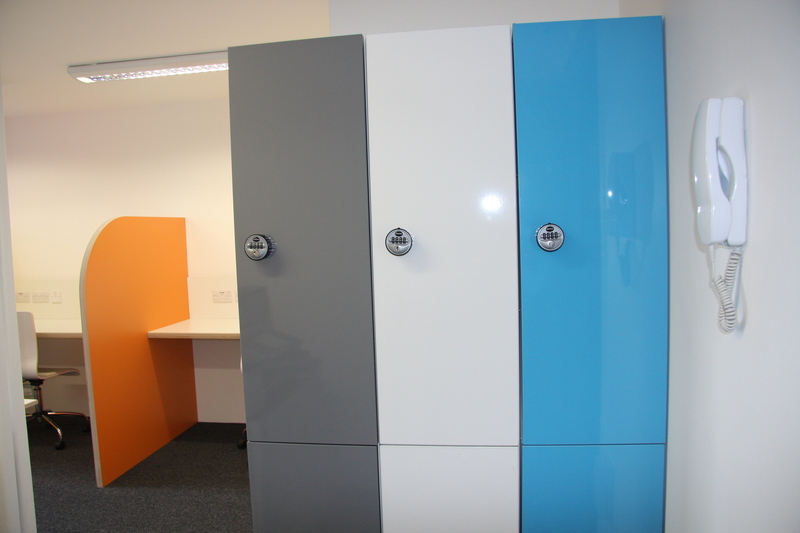 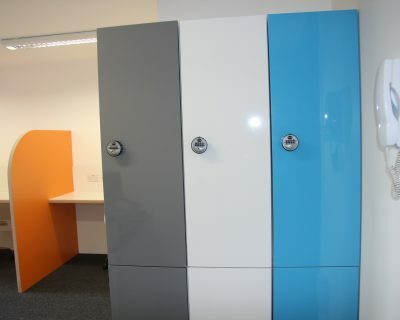 These all have super speed broadband, USB charging points and secure lockers. 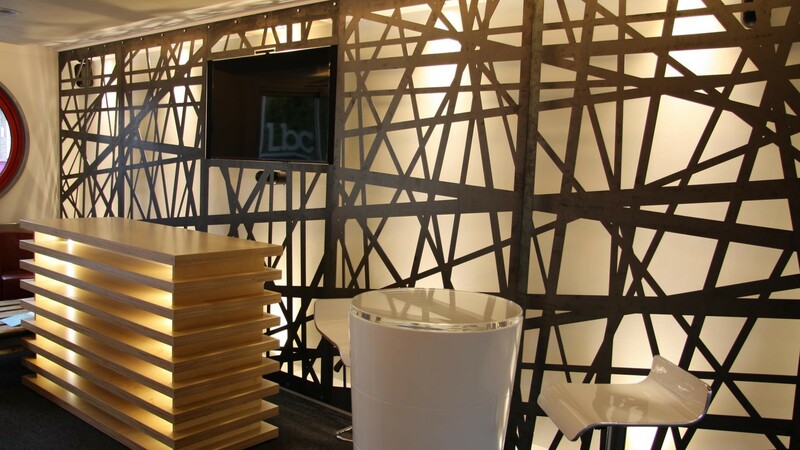 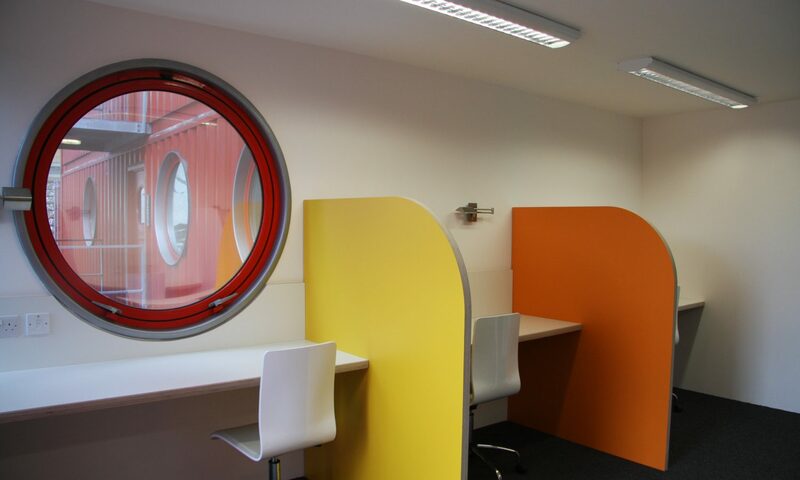 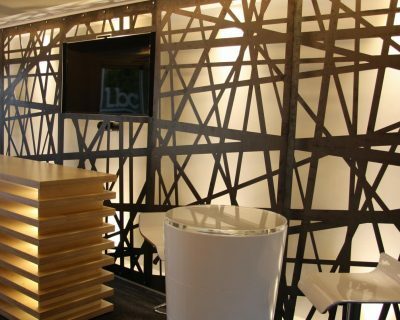 You will also have access to all the regular facilities; such as the car and cycle parking, the reception ‘meet and greet’ area, bookable meeting and presentation rooms. 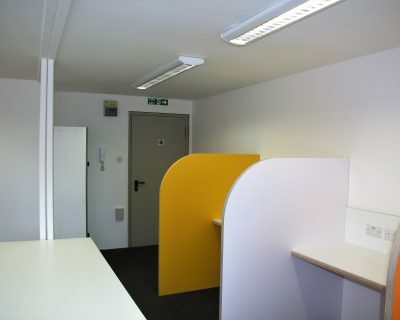  We’ll even hold and forward your post. 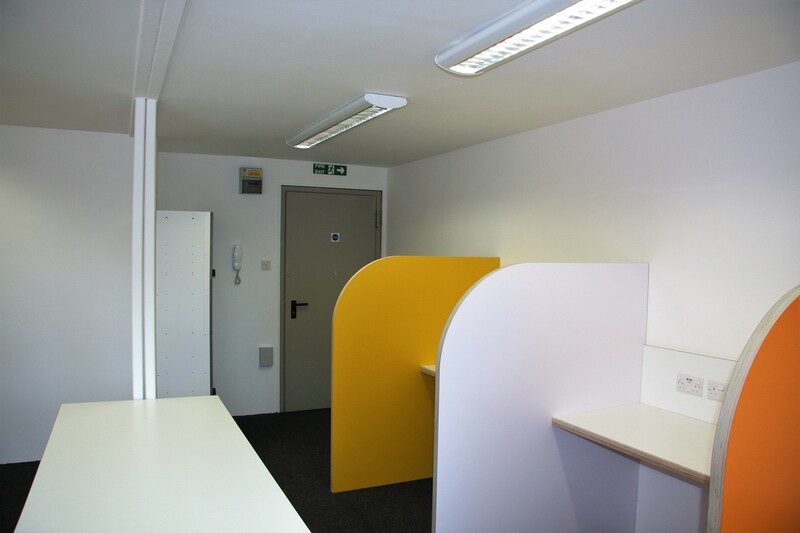 Lots of special deals to be had with packages tailored to your personal requirements – so you only pay for what you need.